The Fast and Furious spinoff Hobbs and Shaw is shaping up to be one of the most anticipated movies of 2019. Not only is it going to feature Dwayne “The Rock” Johnson and Jason Statham as its titular characters, it will also have Idris Elba portraying the primary antagonist, which we just so happen to have our first look at courtesy of The Rock. The Rock is no stranger to hyping things up on social media and he is back at it again giving us our first look at Idris Elba as Brixton, the villain he promises will bring hell and mayhem to Hobbs and Shaw. Those are all the details we have on the movie. 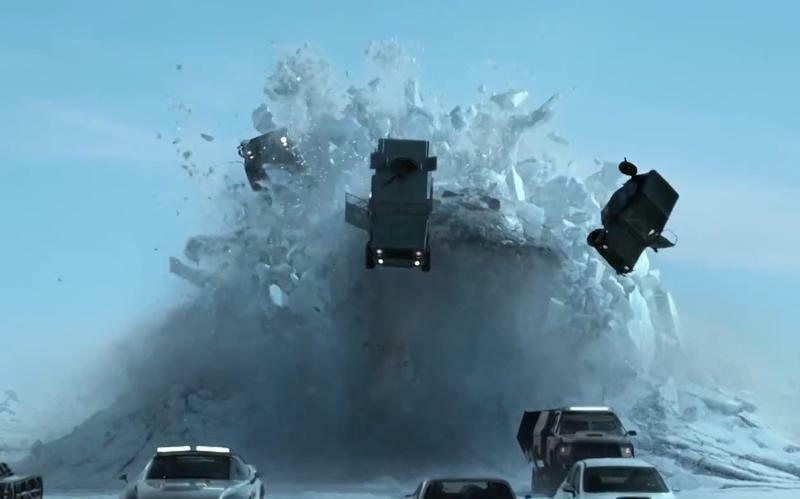 We’re not exactly sure how the movie will go about separating Hobbs and Shaw from Dom Toretto and the rest of the Fast and Furious crew or if any other members of the franchise will make an appearance. Hobbs and Shaw will race into theaters July 26, 2019.